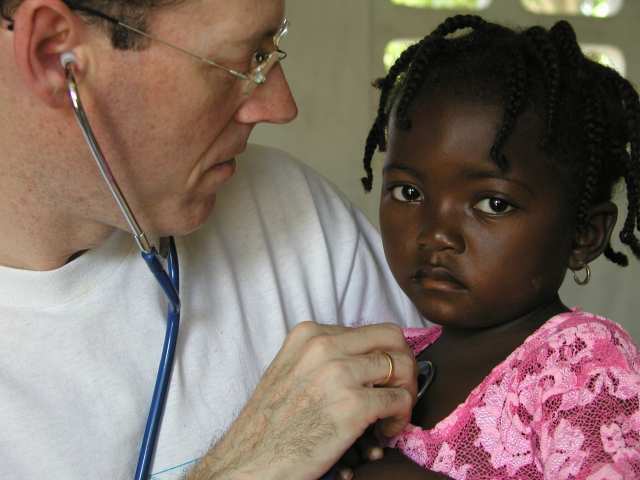 Written by Tracy Kidder, Mountains Beyond Mountains focuses on the quest of Dr. Paul Farmer, an infectious disease specialist, who still strives to diagnose and cure infectious diseases in such places as Haiti, Cuba, Peru, and Russia. Pulitzer Prize-winning author Tracy kidder tells the true story of a gifted man who loves the world and has set out to do all he can to cure it. In medical school, Paul Farmer found his life's calling: to cure infectious diseases and to bring the lifesaving tools of modern medicine to those who need them most. Kidder's magnificent account takes us from harvard to Haiti, Peru, Cuba and Russia as Farmer changes minds and practices through his dedication to the philosophy that "the only real nation is humanity." Excerpt from: Kidder, Tracy. Mountains Beyond Mountains. New York: Random House, 2003. 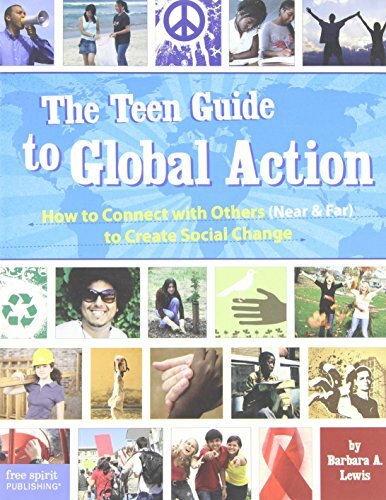 Includes real-life stories, hands-on activities, and up-to-date resources that inspire kids to make significant social changes in the world around them such as fighting hunger and poverty, promoting health and human rights, and saving the environment. 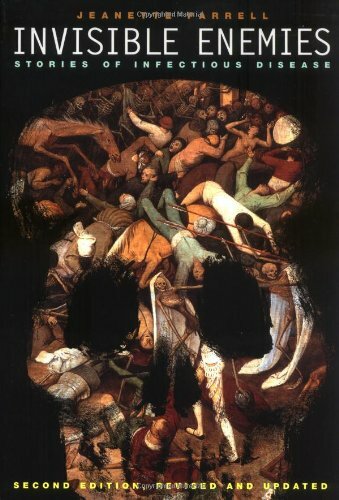 The story of man's fight against seven major dangerous diseases including smallpox, leprosy, plague, tuberculosis, malaria, cholera, and AIDS. 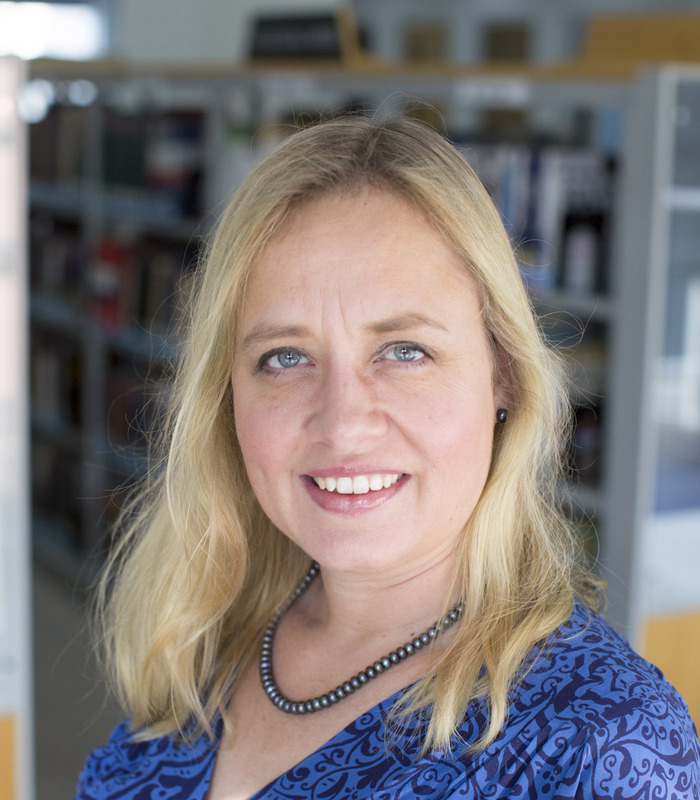 Twenty-two essays debate issues related to the roles of technology, world health, the environment, and the global community in humanity's future, including human genetic enhancement, energy sources, pollution, genetically modified food, global warming, overpopulation, weapons of mass destruction, the gap between rich and poor nations, and several others. 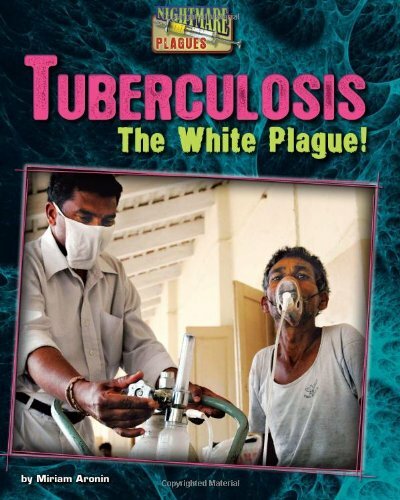 Provides information about tuberculosis, a killer disease that has caused several plagues throughout history, discussing the discovery of the bacteria that causes the disease, how it spreads, and how it is treated, and considering the risk posed by drug-resistant strains of the bacteria. 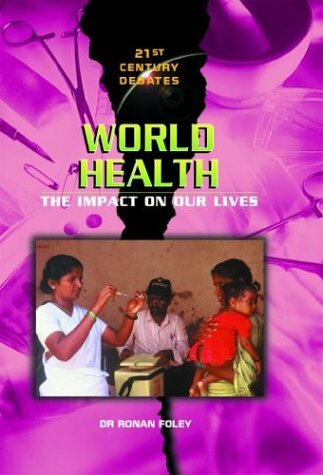 Provides an overview of global health issues, as well as the health problems that arise from economic and social situations in particular parts of the world, and explores the work of the World Health Organization. 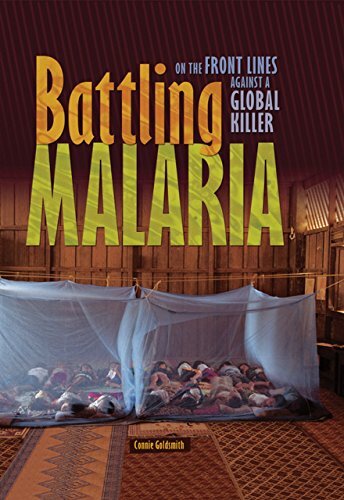 Examines the effects of malaria and what can be done by health organizations and doctors to treat and prevent the disease worldwide. 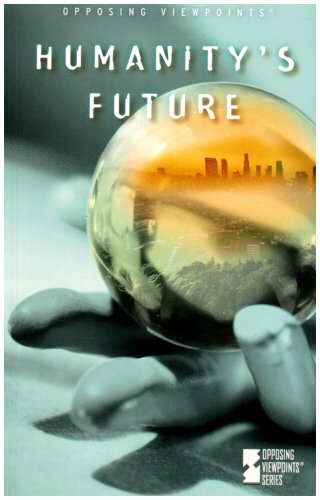 Relates the stories of four children from around the world who have been affected by disease, describes actions taken to fulfill the United Nations' Millennium Development goals to improve the health of mothers and combat communicable diseases by 2015, and provides suggestions for ways readers can help. Provides information about the human immunodeficiency virus, HIV, and its related syndrome AIDS, chronicles the history of the epidemic, describes public reaction to HIV/AIDS, discusses the emergence of treatments, and includes a look at how HIV/AIDS has spread into a pandemic. 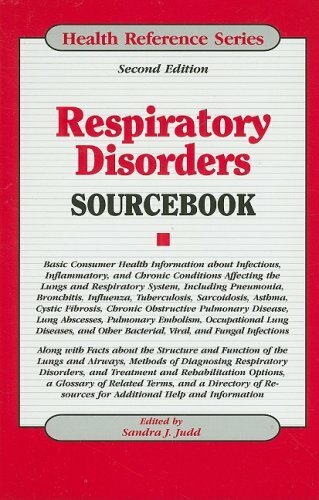 Provides an introduction to respiratory disorders and covers their symptoms, diagnosis, and treatment, various infectious and inflammatory diseases, and other medical conditions affecting the lungs, with a glossary of terms and resource list. Newsbank provides access to current events, special reports, Newsbank maps, and UN Connections. Opposing Viewpoints provides access to audio clips, news, scholary journals, and video clips on a particular topic.